KAMLOOPS - Max Paddock made 33 saves and the Regina Pats picked up their first win of their West coast road trip Tuesday, 3-2 in Kamloops over the Blazers. The Blazers opened the scoring at 3:46 of the first, Zane Franklin finished off a pretty pass from Orrin Centazzo and it was 1-0 after one. In the second, Marco Creta tied the game for the Pats with his second of the year at the 5:07 mark. It stayed 1-1 until late in the frame, when Jake Leschyshyn forced a turnover in the offensive zone and set up Nick Henry back door for his 12th and the Pats led 2-1 after two. In the third, Riley Krane jammed home a rebound for his third and the Pats led 3-1. 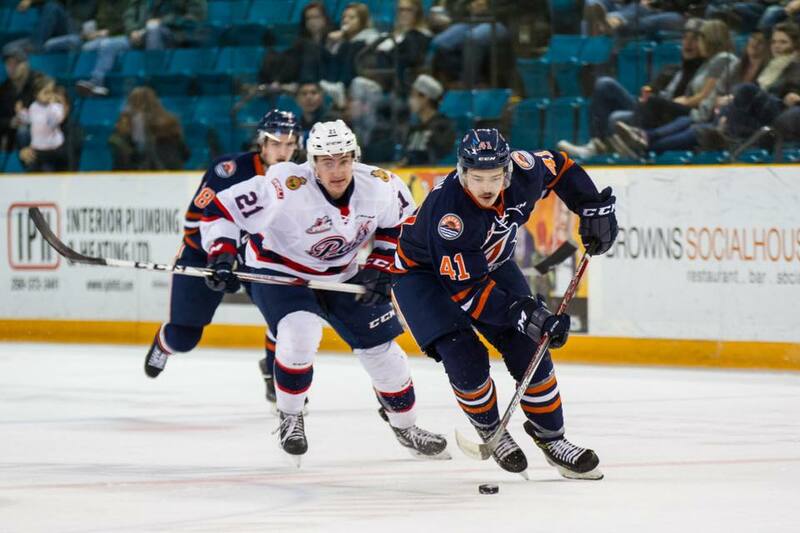 Kamloops got one back with just over six minutes left, but Max Paddock shut the door from there and the Pats won 3-2. The Pats were outshot 35-31 in the win. The powerplay was 0/3 and the penalty kill went 3/3. Nick Henry led the offence with a goal and an assist, while Max Paddock made 33 saves. - Max Paddock has given up two or less goals in five straight starts. - Sebastian Streu has points in three of his first four games in a Pats uniform. - Jake Leschyshyn’s point streak hits 11 games, has 10 goals and 9 assists in that stretch. 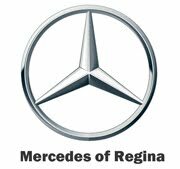 The Pats continue their road swing on Wednesday in Kelowna against the Rockets at 9 p.m. Regina time on 620 CKRM. Next home game is Saturday, December 1 against the Prince Albert Raiders. 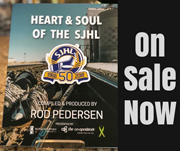 Tickets are available at reginapats.com, the Brandt Centre Box Office and at any Regina Safeway, where Fun Zone tickets are $13 plus tax.